Around December 2017, when the #Me,Too movement was in full force the Democratic Party’s NY US Senator Kirsten Gillibrand was the first senator to speak out against the then Senator Al Franken. She led the charge to push for his resignation after multiple women had accused him of sexual misconduct because of her desire for -0- tolerance for any and all sexual inappropriateness. By her actions, she forced her colleagues’ hands in a deft public maneuver that made it hard for them not to go along with her. 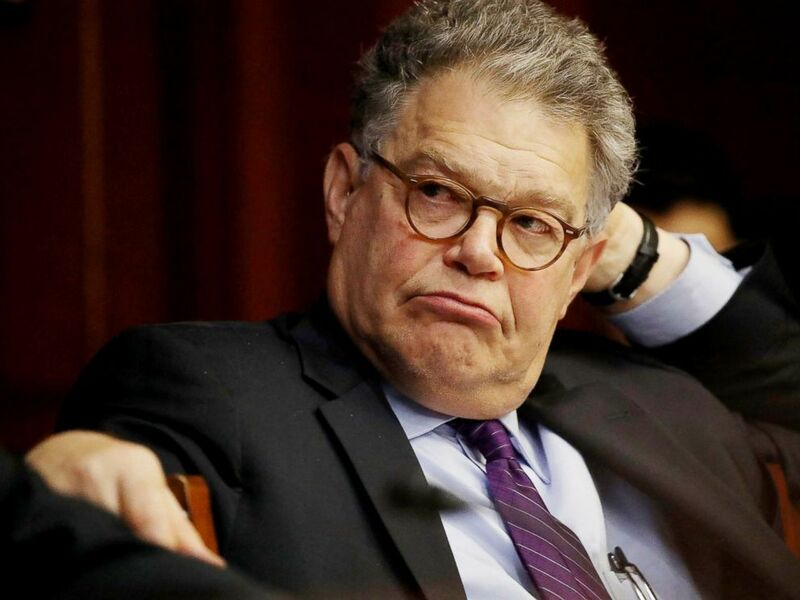 Sen. Al Franken had been blind sighted, claimed he didn’t remember a lot of what was being alleged and when he did recall things, his memory of what happened was very different. But he apologized for any of his actions having caused anyone pain and discomfort. He had volunteered to fully cooperate with a thorough ethics investigation, as he asked for due process. 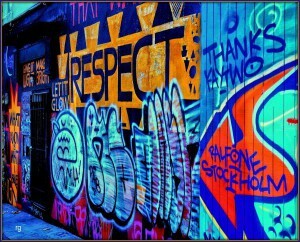 But the noise was so loud and mob like that he decided to resign to spare the Democratic Party from being harmed. He had already been damaged. I argue that there needs to be a conversation about what the consequences should be in each individual case involving claims of sexual inappropriate behaviors in the workplace with a sense towards proportionality. The standard should be to start with an ethics review for all those accused, before one’s resignation is demanded. Just as in any business environment, the offending party could face consequences from being given a warning to cease and desist from certain behaviors to being out-rightly fired, subsequent to an investigative process. 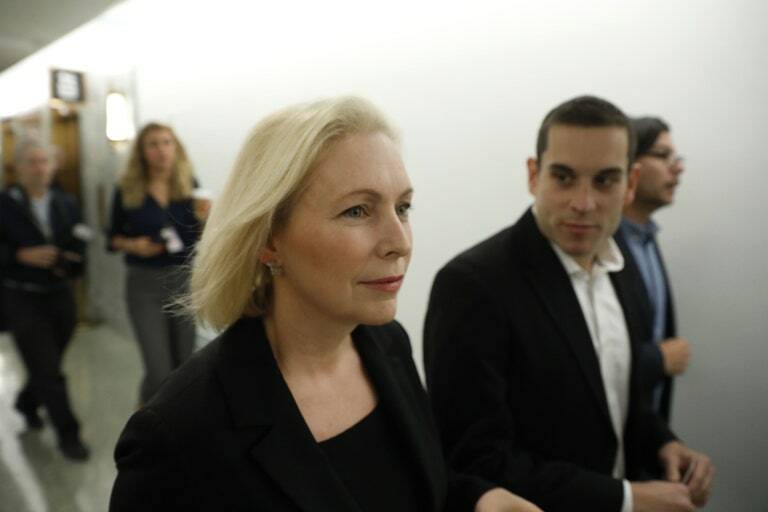 These standards on how to deal with these cases might have helped Senator Gillibrand’s handling of her own office’s #Me,Too case regarding one of her staffers. In short, the staffer who filed a sexual harassment complaint against the senator’s aide Abbas Malik, resigned because she felt that her assertions had not been given serious consideration. Mr. Malik was forced to resign only after there was proof provided about other similar allegations. 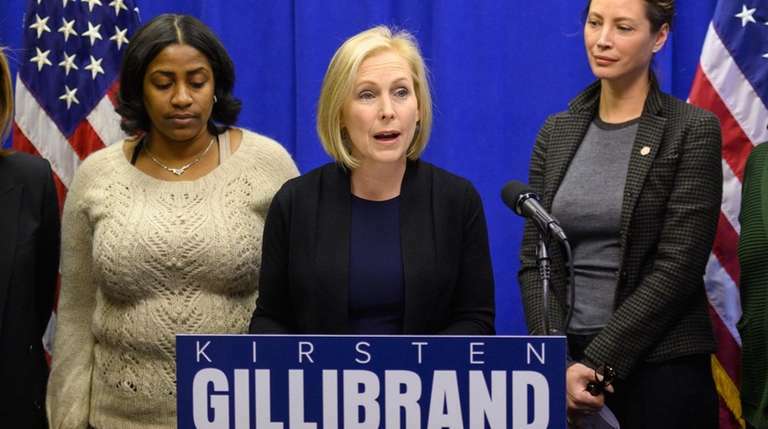 Senator Gillibrand has been feeling the blow-back from all this history from Democratic Party voters and donors after she announced her bid to run to be its presidential candidate for 2020. It’s my opinion that not all the claims were credible. The initial complaint involved a controversial photo which I’m convinced was a set up, as described below. Four where anonymous. The four had this right to remain anonymous, but for Senator Gillibrand to push forward aggressively for Senator Al Franken’s head on a platter without allowing him the most basic due process procedure, smells of crass politics. In short, there were options that she could have taken between remaining silent and pushing for the death sentence. On the 19th of March 2019, Senator Gillibrand tweeted out an explanation for her above described actions, followed by a request for monies, but the responses were brutal. Next Who’s The Bigger Man In The Twitter War Of Words, President Trump Or Mr. George Conway? No, she doesn’t. There was a time that I would have been interested in supporting her But her treatment of leading a hanging mob against Sen. Al Franken has soured me. I don’t know if he would have been cleared or if the complaints would have been substantiated, but he deserved to have that chance of due process.